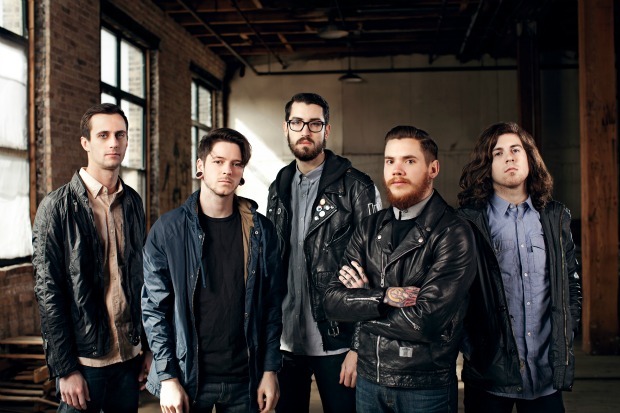 Following their release of their album Dead Throne, The Devil Wears Prada decided to film a show at The Palladium in Worcester, MA and release it as a Live DVD/Album. To say the results came out well is a truly an understatement. The band sounds well-rehearsed, tight, and most of all like they were having fun. To me it was also awesome that the band released the audio to that show as a live album. Let’s dig into the set the band played that night. Opening the night you had the song, “Dead Throne” off the album of the same name. To me it is a good opener because it’s a very groove oriented heavy song that can get a crowd going. The second track was entitled, “Untidaled,” to me this was also a good choice because it is off their new record and because it’s very high-tempo, which is what you want when you’re trying to grasp on to an audience. The third song, “Escape” was the first appearance of anything off of one of my favorite TDWP releases, Zombie. One of my favorite things about TDWP is their amazing lyrics. One of the best lyrics I’ve ever heard comes from their song, “Vengeance,” when Jeremy DePoyster sings, “It’s gone a little too far to turn back now./ It’s gone a little too far to turn back./ Always running I am the outcast./ Keep running, keep running away.” That simple verse says so much about so many situations. It’s clear that the audience clearly related to the lyrics, as they can be seen during the song moshing and singing every word. Next up was, “Outnumbered” another groove oriented song from, Zombie. Although it’s not my favorite on the album it’s definitely up there with some of TDWP’s best material. As is the song, “Chicago,” which can be found in the encore section of the set. I like the dynamics in the song because it slowly builds up and leads into, “Constance” perfectly. 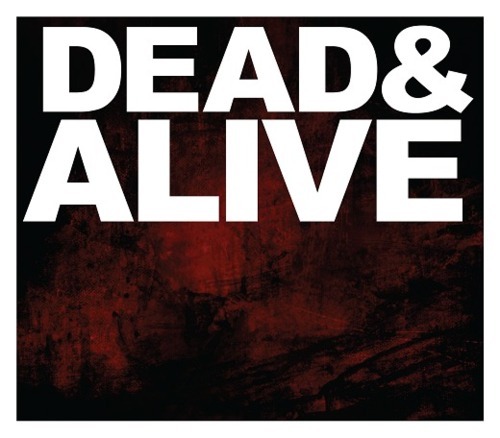 The last song on Dead and Alive, is the crowd pleasing, “Danger: Wildman” which was a perfect way for the guys to end the set. I’d also like to take note of the terrific production. It’s very hard to get live recordings to sound good, but it seems like the sound engineers and producer got the mix just right.